London’s freshest cannabis brand is introducing themselves. Back in the day, Super Skunk or White Widow were the strains of choice. You had to have one or the other, and if you didn’t, then you just lied and said you did anyway. As long as it was green and covered in crystals, you were good. 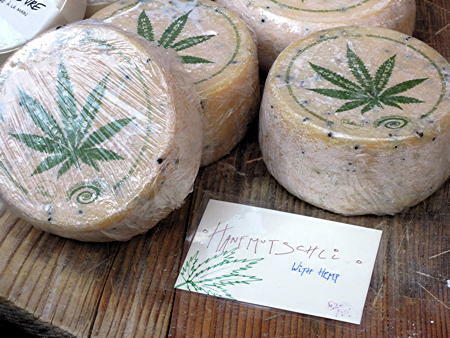 Then, out of nowhere came this strain called Cheese and from then on, it was all anyone wanted. There would be no more pretending. It was strong and tasted great; never sickly, always sweet, yet somehow it gave a good clean high that didn’t leave you clinging to the sides of the sofa. You could smell it a mile off, almost literally. No matter how many layers of clingfilm it was wrapped in, you could call it in someone’s pocket from the other side of the room. We were in love. 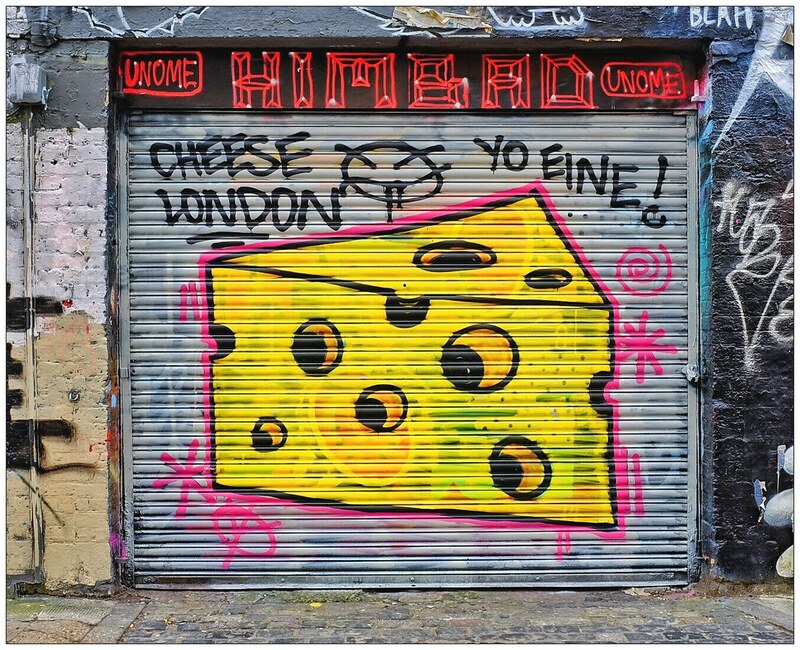 And it wasn’t just us–Cheese had already started to develop its own identity on the streets, achieving a recognition that far surpassed being discussed by just a few in-the-know smoker circles. 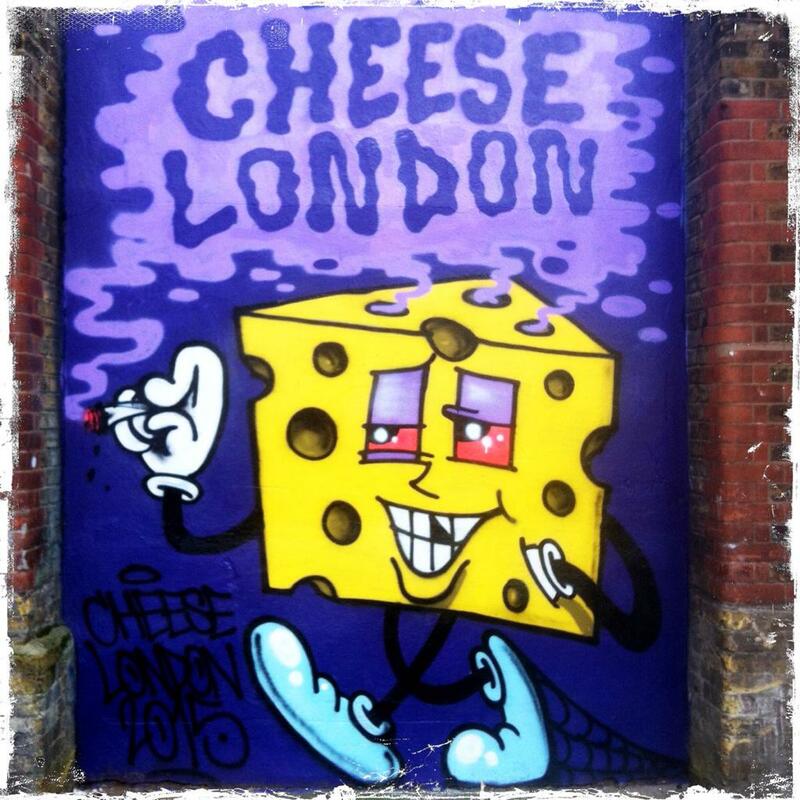 You’d find yourself walking down the street, minding your own business, discreetly smoking a little Cheese joint and someone passing on the other side of the road would be calling out “Cheee-eee-eeese!” Like it was a thing to broadcast. A kind of pack call. 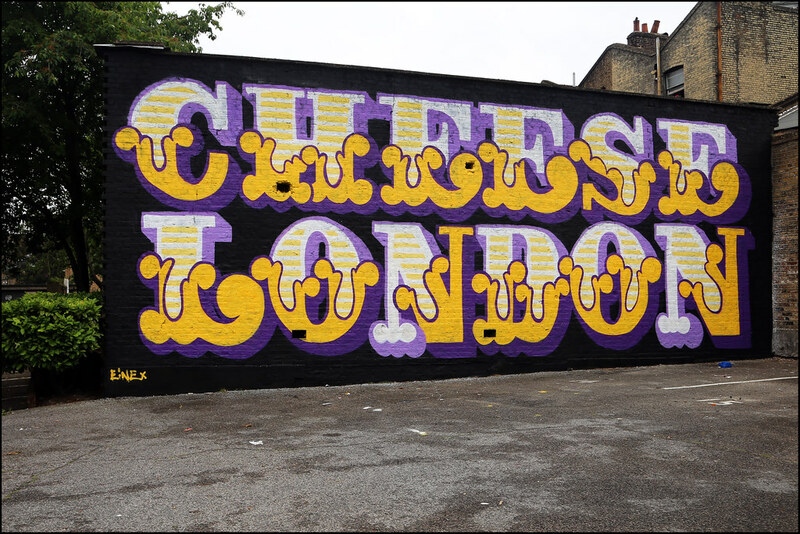 It was then we realised Cheese was a bona-fide part of London culture and it wasn’t going away. 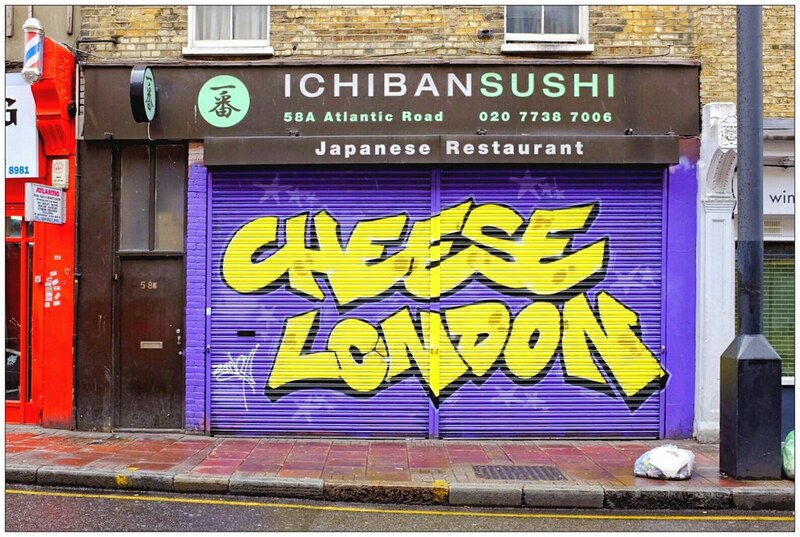 And that’s what it still represents for us today–a name that whilst being conceived in London and in many ways representing the heart of its street culture, is still just one small part of the wider London scene. It’s one of the reasons why we don’t want to define ourselves too much; we’re just trying to represent our aspect of the bigger picture, not trying to own it. In the same way that London has its own unique weed culture, so does LA, Paris or Melbourne, or every other place in the world. The amazing thing is that all those separate cultures feed into a global scene that shares marijuana as its common ground, and we‘re proud to play our part in that. So we could call ourselves as a ‘streetwear’ company because we make t-shirts and hats and paraphernalia, because we do. And we could also claim to be a ‘lifestyle’ company that supports and promotes a pro-cannabis attitude within the worlds of art and music, because we do that, too. But all we’re really doing is championing the things we love, in the city we live in. 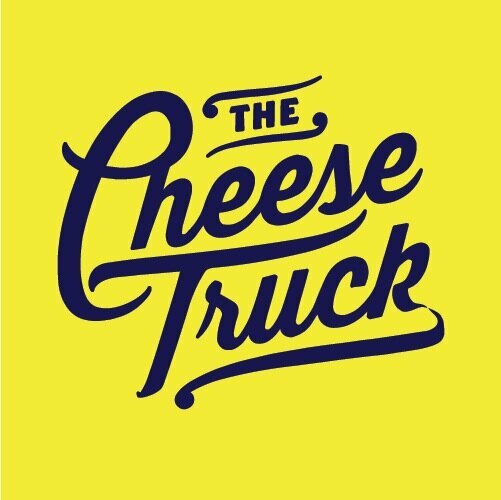 It begins with Cheese, but it doesn’t end there. As part of this, we look to collaborations as a means to propel the brand; they give us the chance to work with people who inspire us and ultimately help expand our scope beyond the UK. And this has led us here to MERRY JANE–where we’ll be contributing monthly articles on some of the things we get up to and think are worth sharing.Helping to spread the good word, one step at a time.